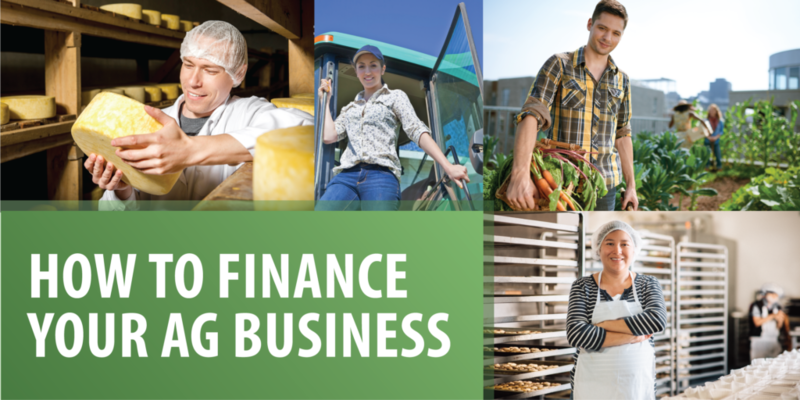 From food production to food processing, the agriculture industry has a wide variety of businesses that have unique financial needs. Join us for a half-day information session featuring representatives from Fair Finance Fund, Farm Credit Canada & Agricultural Credit Corporation. Our speakers will be sharing some of the unique financing opportunities available to agriculture & food manufacturing businesses! March 7th, 2019, we invite you to the Hanlon Convention Centre for an evening of celebration! 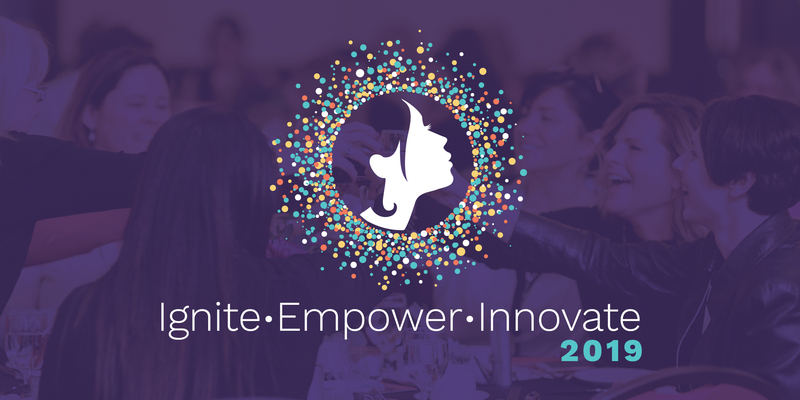 This inspiring evening includes dinner, an amazing marketplace of local female entrepreneurs, and a keynote address by renowned author and teacher, Professor Maja. Net proceeds from this event go directly to the Rhyze Award, an annual grant that is given out to local female entrepreneurs. Attend a free information session to learn more about Innovation Guelph, our programs, and how you can get involved. 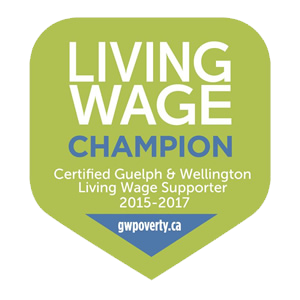 Toolkit Tuesdays are free learning sessions for current and potential Innovation Guelph clients. These sessions are an excellent opportunity to learn something new, connect with the experts, ask questions, and get advice! This event is free to attend but registration is required. Space is limited.